I knew the bendy bus was being placed into service in the afternoon but was really lucky with my timing as I came across her just after noon and took a few photos while she sat on Royal Parade... It was then the driver informed me that she was due out on the 12:15 departure so I just had time for a few more photos and then a quick walk up to the bus stop for her first public run. where I promptly took the back seat and sat back for the ride. There were few takers on this first run but then we were following a First 12 all the way into Plympton. 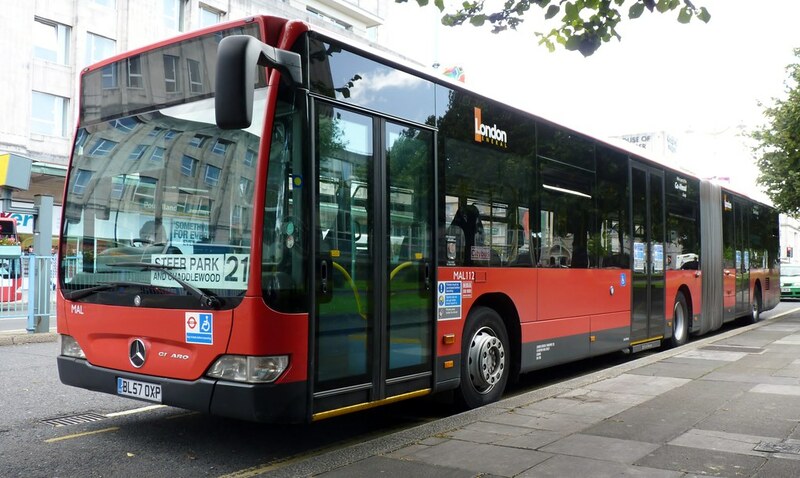 The bus coped very well with the sharp turns along the route and also had a good turn of speed along the Embankment and had no problem with the few hills it came across. Certainly better than a Dart! Passengers seemed to enjoy it and it certainly turned a few heads as it made its way through Plympton. One young lad made me laugh as he got really excited and proclaimed it to be the coolest bus he had ever seen! Sadly my Zak didnt get a go as I couldnt get the timings right. I did take some short video clips which I will put together and post later. 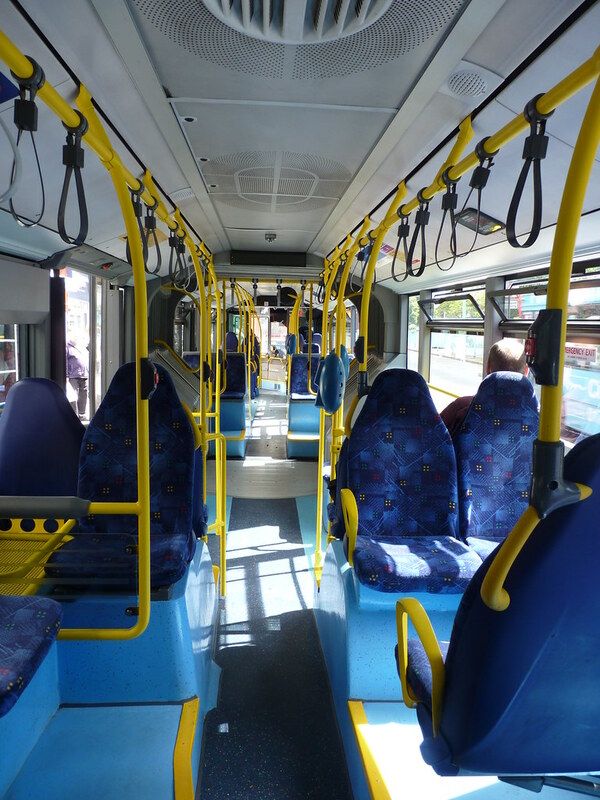 I have had several rides on the citaro bendy whilst in London. I thought they were fantastic bits of kit up there. Im not sure if they are really needed in Plymouth? 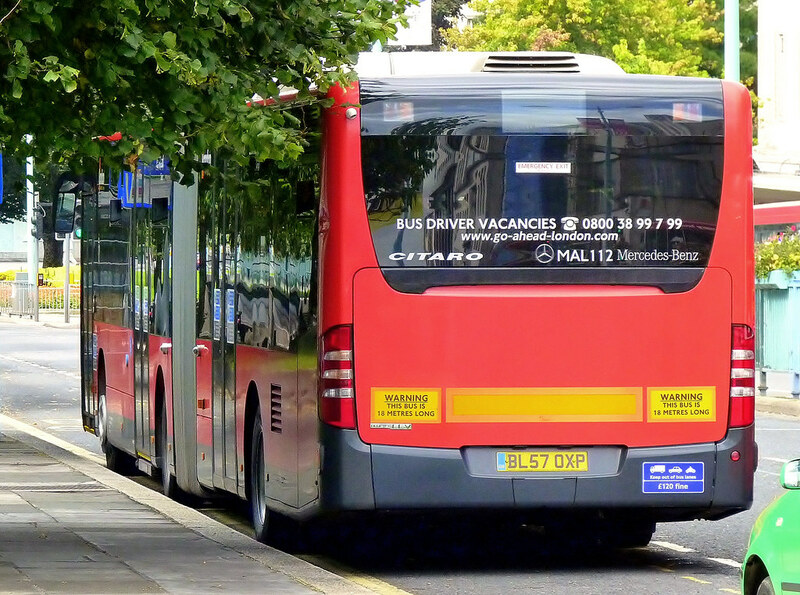 However they may attract more users to buses if they did come here. 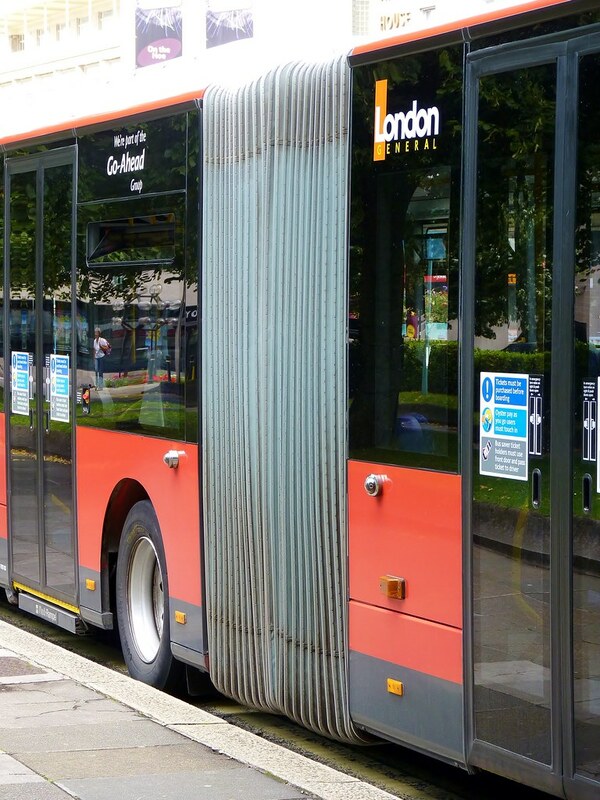 There are far more sharper bends and corners in London than Plymouth so Im sure technically they could be used on routes such as 40/41/43/50 however I cant see them going to Holly Park or Cornwood. 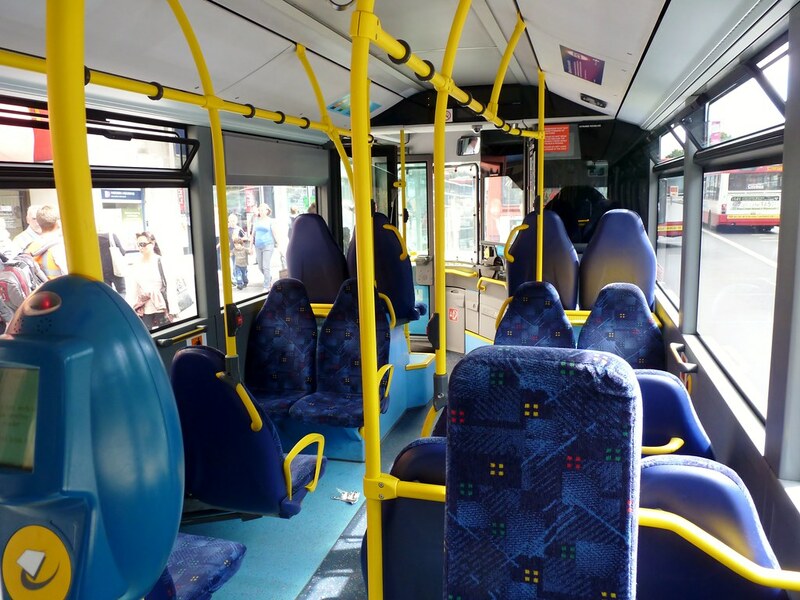 The best use would be on Park and ride duties should citybus ever get them back. Citybus seem to be using all three doors, or least my driver was. 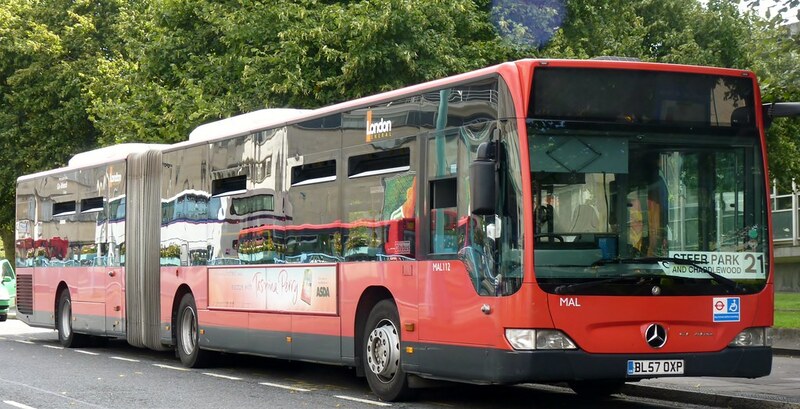 I agree about the use of smart ticketing etc and I am sure it wont be too long before it arrives in Plymouth as Go-Ahead are intending to introduce a scheme across all its fleets eventually. I seem to recall its called something like 'The Key'?